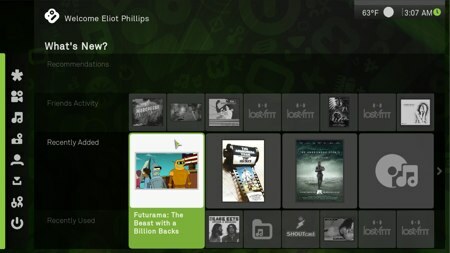 Boxee, the free media center management and streaming application, is now available for Windows platforms. We’ve been following the developments of Boxee since we first announced its alpha this time last year. At that time, it was only available for OSX with promised Ubuntu support. We were a bit skeptical about the interface noting, “Unfortunately all the dynamic resizing, animated, sliding, floating info boxes make it behave like the zooming user interface’s retarded cousin”. Our interest in Boxee was almost entirely based on it being a fork of XBMC, the media center project developed for initially for hacked Xboxes. It was interesting to see Boxee become the interface of choice for hacked Apple TVs and then go mainstream with a big push at CES. Have you been using Boxee as your media center? What do you love/hate? What about alternatives like XBMC, Plex, or MythTV? Hackit: Xbox 360 hardware failures on the rise?